'Queensland is notoriously huge: most parts of it are still unknown, except to the people who live in them', found Nettie Palmer in 'Southern Queensland: an emerging picture' in 1927. Southern Queensland was the part that has 'begun to exist most formidably on paper' and was a 'world of contrasts': 'the coastal country, a world in itself of shores and mountains', 'the surprising Granite Belt with its chill vigour' and out west. As part of her work as a critic she encouraged the authors of these places. 'There is a good deal to be said’ wrote Nettie in her private journal ‘for letting the mind rest in one spot, small enough to hold the affections and, perhaps, be understood'. And then we 'can penetrate the curtain that hides the past' and make a journey of discovery. Nettie was a southerner but her husband was a Queenslander. Edward Vivian (Vance) Palmer (1885-1959) and Janet Gertrude (Nettie) née Higgins (1885-1964) were a remarkable literary creative partnership. Vance grew up in the rural cocky belt. Reading Steele Rudd’s stories, while boarding at Ipswich Boys’ Grammar, Vance realised how important our own narratives can be in understanding ourselves. Queensland was not some outpost of the British empire, but ‘a revelation of the universe’. 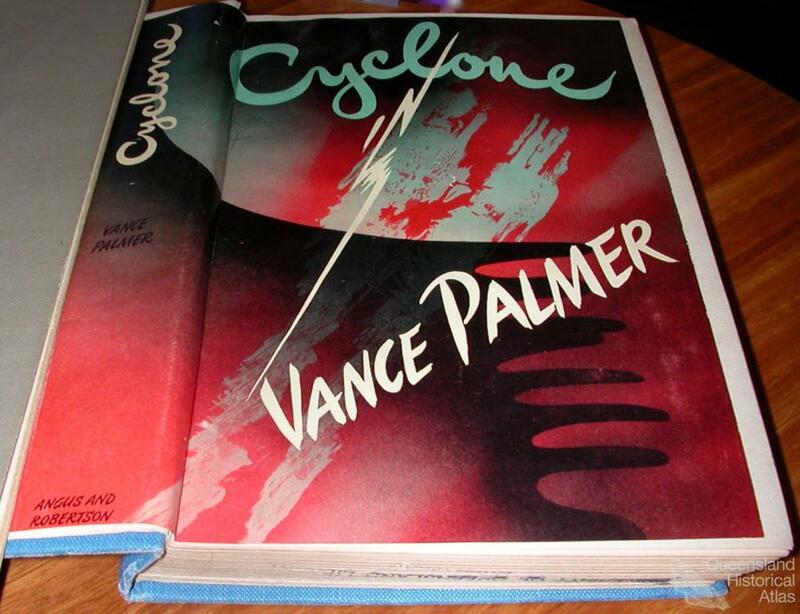 Vance is best known for his novels, short-stories and drama, and his intervention in debates about ‘identity’ and history; he also worked as a critic, essayist, broadcaster and poet. Nettie was Australia’s most important critic of her time. Vance’s writing is grounded in the embedded knowledge of place; his characters represent the numen, living people in whom the spirit of place becomes expressive and individualised. The Queensland cattle country with its ‘wilderness of mulga ridges’ in its various moods shapes the lives of the people living on it, more powerfully than any character in Vance’s fiction. The world of men, an early collection of short-stories, addresses several themes – of how isolation effects people living in the remote bush, of dependence on the weather patterns and the breaking of the drought, and how Aboriginal and white people relate. ‘The galley slave’ is the cook who keeps the camp together but needs to go on a bender when the work was extended; another story tells of the shamed drover who sleeps on his watch and the cattle stampede. In 1909-10 Vance worked on the remote Abbieglassie Station, then running over 4000 head of cattle. It is Kooma country and Vance taught both the owner’s children and those of the Aboriginal stockmen. For Vance it was an inspiring initiation into the ways out west; he did not accept Henry Lawson’s vision of the harshness of the bush. How can the waves of immigrants transform the ancient Queensland landscape yet not destroy it? Jim, a spirited anti-hero, in Vance’s first novel The brand of the wild, was modeled on a friend, arrested for cattle doffing. Cronulla: a story of station life opens in a slab school house and Vance’s lyrical descriptions of the homestead, outhouses, surrounding country, drilling rigs and river are common to his series of pastoral novels. Cronulla's plot emerges from the conflict between different generations of pastoralists and their different landcare techniques. The man Hamilton and Men are human continue to probe more deeply and artistically into the settlers’ and Indigenous’ relationships to the mulga. Hamilton is forced to choose between his love for Nine Byrne, a visiting governess, and his attachment to place and family. The white human and his son have a parallel with the Aboriginal human and son, all adjusting to the vicissitudes of the Australian outback, whether coloniser or Indigenous owner. The environment is not evoked for its own sake, but for its influence on behaviour and thus Vance’s fictional universe reflects his sustained analysis of social, environmental and political dynamics. ‘I was prepared for beauty’ wrote Vance in the Daily Mail on 3 October 1925, when he lived in Caloundra from 1925 to 1929, ‘but not in such variety of forms.’ The Passage centres on Lew, a fisherman, whose life and integrity stems from his attunement and respect for the rhythms of the ocean. Lew struggles with the challenges of marriage and parenthood, of earning a living and staying connected to the needs of his community as the emerging consumerism of the 1920s encroaches on it. All works of art were deeply inspired by one’s glimpses of nature; the source of all art forms is nature, Nettie came to believe. 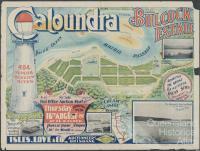 She grew up in urban Melbourne and was highly educated and widely travelled; Caloundra was then a small but growing fishing village. Because of her sea-change she became consciously aware of the way the environment shapes and nurtures the spirit. She became a sensitive critic open to other artists' search for harmony with nature. Her and Vance’s place making writings criss-cross the landscape from Brisbane to the Blackall Ranges with the poet’s insight. Nettie found the patterns of the lives of previous generations are like palimpsests etched deeply on the physical and built landscape, layer upon layer, which one could learn to see. Traditional Aboriginal people are 'a race beyond all others for leaving no marks on the landscape' (and few could recognise their sacred places and encampments). 'Then we came, “bush-whacking” with axe and fire' she wrote in 'Southern Queensland: an emerging picture'. Another place the Palmers sought out was Green Island and nearby regions. 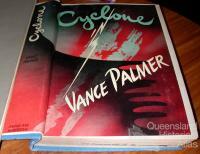 Vance’s fiction probed fundamental aspects of life in the sub-tropics. Legend for Sanderson is set in Port Cowrie, a fictionalised version of Cairns and regions (as too Cyclone). Neil Sanderson must choose between different life-styles, the vibrant maritime community and more integrated, civilised options. Both Palmers wrote widely about and the islands, the Atherton Tablelands, ‘Life in Country Towns’, Queensland’s trafficking in real estate, and the sugar industry and more. In 1932, Nettie started her Walden opus on the flora, fauna and people of Green Island. Vance’s Golconda trilogy, one of Australia’s mining classics, is the story of Golconda [Mount Isa], from the time of the mountain of silver and lead through to the established town. Again the narrative energy and tension is in the fundamental relationship of a range of temperaments to the actual place. Macy Donovan begins as an obscure union organiser at Golconda in its early days, to become the premier of Queensland. Vance was fascinated by political leadership, especially of those leaders emerging from the ranks. Donovan like E.G. Theodore (1884-1950), Queensland’s premier in the Mungana affair, faces a Royal Commission on corruption charges because of state involvement in the mining industry. The artist Neda is alive to some common creative force; Christy embodies the dying prophetic vision of the socialists of the 1890s. Seedtime is followed by The big fellow set after World War II. Donovan's ambitious wife, Kitty, convinces him to live in Hamilton, where the river road leads to the city centre. Brisbane often appears in Vance’s novels. 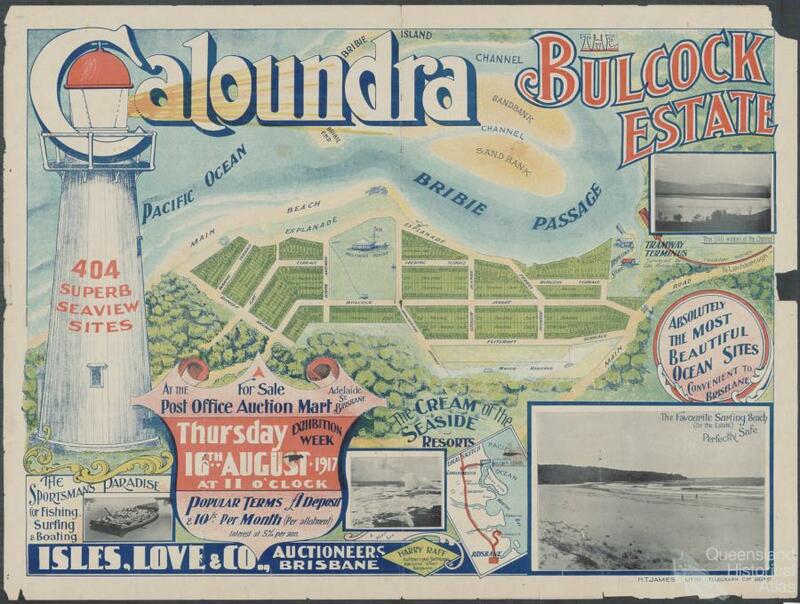 The holiday settlement at Coulter’s Head evokes Caloundra; we gain an understanding of how important were the social relations of the family, how for instance the shared holiday property worked in family politics. Nettie’s extraordinary eco-writing peeled back the life in Brisbane and of its streets – Ann Street, George Street, of its need for cafes; she wrote of its river. In Vance’s ground-breaking National portraits and The legend of the nineties we meet key Queensland figures and themes addressed more explicitly at a national level – the lone ranger, the itinerant bushman and also innovative men and women of great integrity and political acumen, shaped in response to the land and the continuity of a democratic tradition.